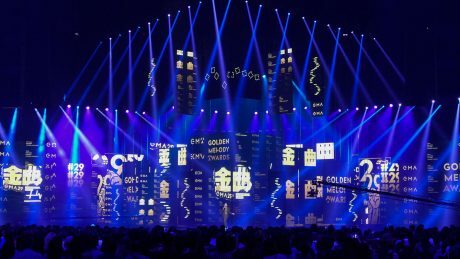 TAIPEI – The 29th edition of the Golden Melody Award (GMAs) staged in the 15,000 seat Taipei Arena presented a golden opportunity for Robe’s RoboSpot remote follow spotting system to show its flexibility and scope – the first time it’s been used in Taiwan. Organized by Taiwan’s Ministry of Culture, the GMAs recognizes outstanding singing achievements in Mandarin, Taiwanese, Hakka and Formosan languages in both the popular and traditional music industries, attracting artists and audience from all over Asia. 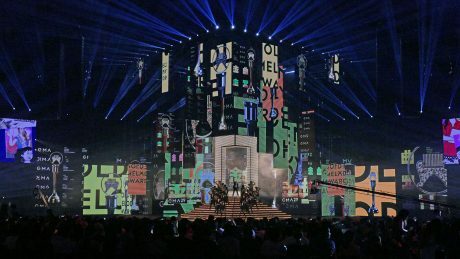 Moderated by Jam Hsiao, the 2018 show was broadcast live by Taiwan national TV throughout South-East Asia. 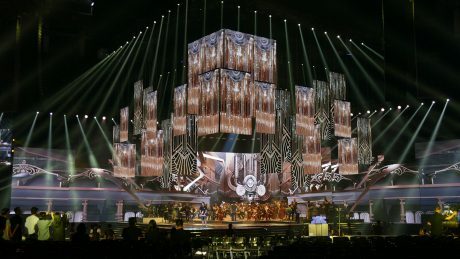 Hong Kong based LD Stanley Szeto lit the show, working for the Artesian Engineering Co Ltd.
Stanley is a long-time user of Robe products, so when asked to design lighting for this event, he seized the chance to use Robe Pointes on the rig to create some of the spectacular scenes and effects. He also decided to show-test Robe’s new RoboSpot system. 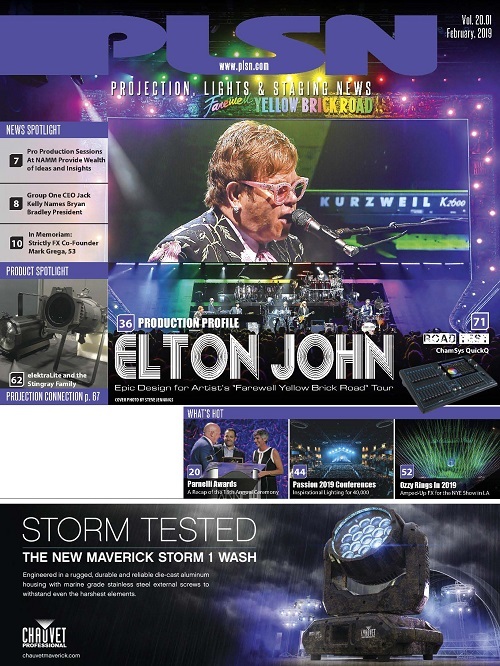 The RoboSpots were a recent investment by locally based company Aurora Lighting from Taipei, and although he’d not actually seen the system in action as yet, Stanley had every faith that, being a Robe product, he would get the required results. 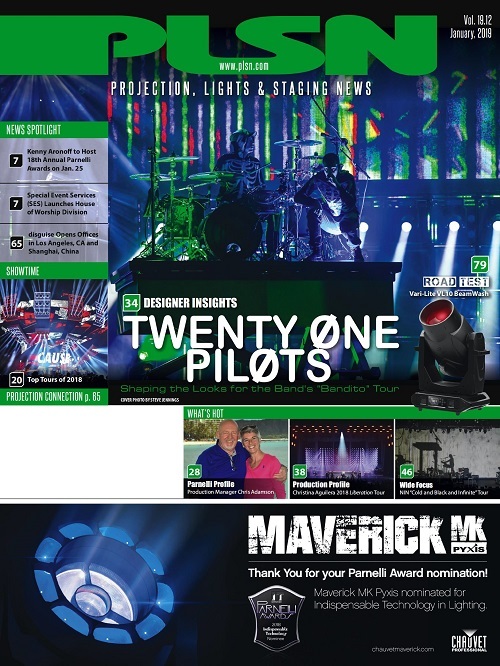 “We were keen to break new ground – this is a high profile show and it’s important to push the envelope when it comes to technology,” he stated. 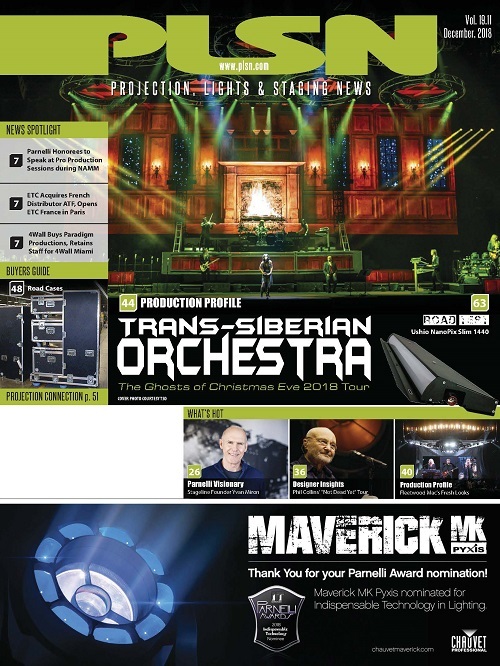 Scotty Chen from Aurora added, “The front follow spot positions in the Arena are not the best, so unless we cut into the seating areas we have to fly a ‘bridge’ to accommodate both hardware and the operators … with all the issues that this brings! The RoboSpots effectively eliminated all of that”. The option to rig three remotely operated follow spots that were needed, closer to the stage, in a perfect position and without compromising on seating capacity, was joy to the organizer’s ears, as well as giving the operators a far more comfortable and safer place from which to work – i.e. backstage with their RoboSpot BaseStations! 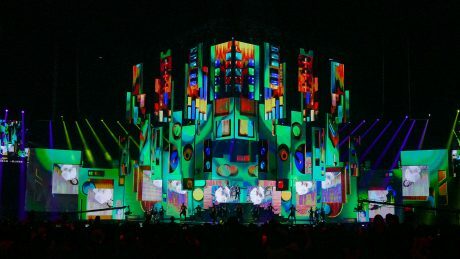 The three near-stage RoboSpots were individual BMFL FollowSpots with integral cameras, and they were used as back – for the forestage – and side key lights throughout the show. Everyone was delighted at how easily they integrated into the overall lighting design without having to allow space for an operator. 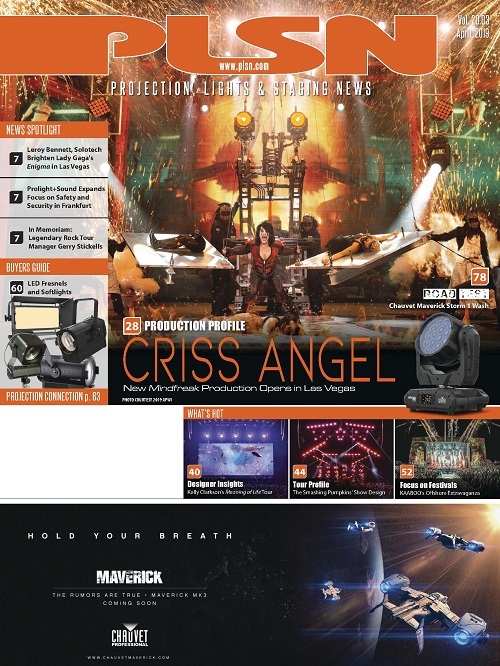 “There was really nowhere on the rig for near-stage follow spots and operators to go, especially in the positions where they were needed,” emphasized Scotty. “With all the flying video panels making up the set … it would have also been dangerous to have people in the roof in these positions”. Aurora work on a lot of corporate shows, and Scotty immediately recognized the potential of RoboSpots for these and other scenarios. With support from the Robe AP office and Jackson Yu from technical partner DLHG, he trained the GMA operators “in 5 minutes”. Zooming especially proved to be a highly desirable feature, allowing operators to target their BMFL FollowSpots very accurately. They much preferred it over the traditional ‘cross-hair’ method, and Scotty also confirmed his plan to implement the Multi Device Control feature in the latest RoboSpot system software versions in the very near future. 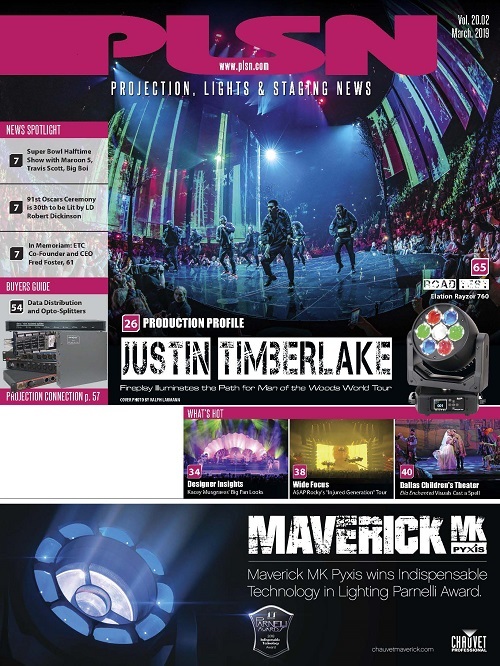 The benefits for him were clear – with dimmer, iris and frost in the hands of the operator, and the ability to have overall control for central operations from the lighting console, is a win-win scenario that ultimately gives LDs a greater choice of fixtures that can be used for follow spotting.